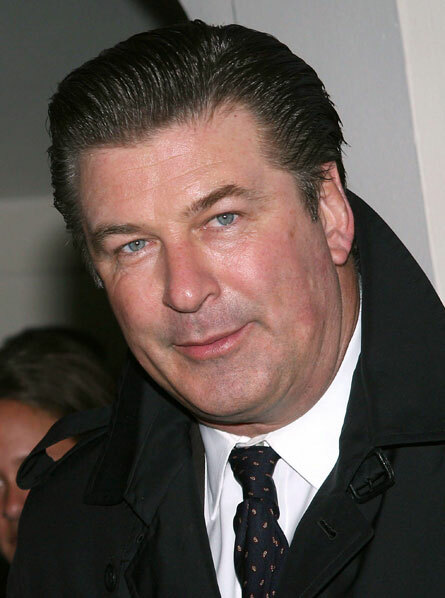 Alec Baldwin Insists you NOT Donate. In this spot recorded for our flagship station, WNYC, Television's Alec Baldwin insists that you not donate to public radio, under any circumstances. His demeanor, his voice and sarcasm was JUST PERFECT! I first was horrified and yet the longer I listened, I started laughing and cheering him on (of course feeling the opposite of his sentiment) And then Jeff's comments'afterward-just great!